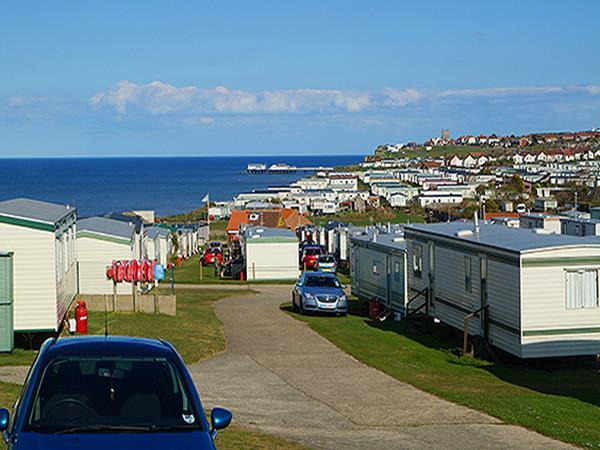 Our comfortable caravan on the North Norfolk coast is in excellent condition and boasts what we consider to be the best view on the site. The beach entrance is only yards from the site. 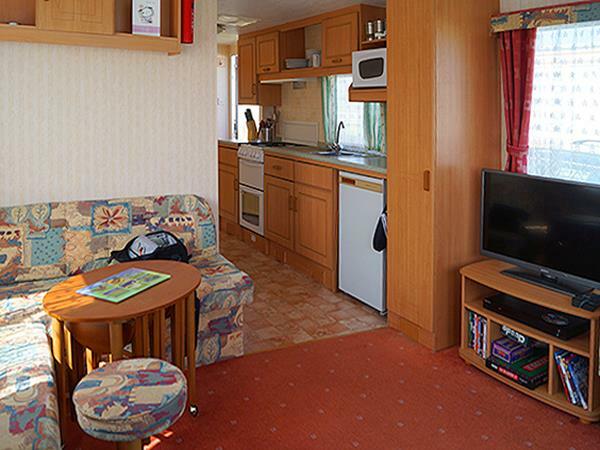 Perfect location for coastal walks, bird watching, golf, a relaxing or family break. 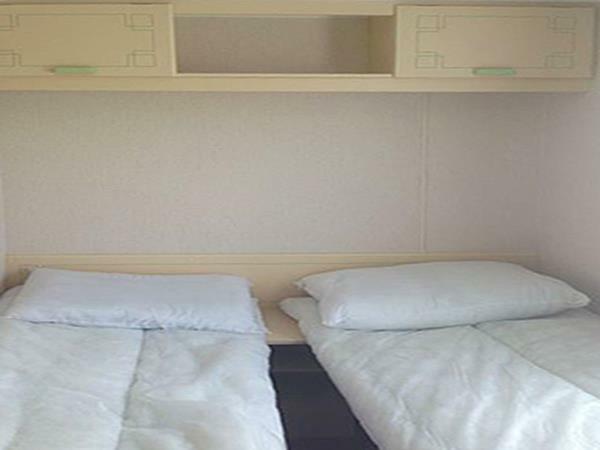 Double – double bed, 2 wardrobes, overhead cupboards, smaller wall cupboard. Electric heater. 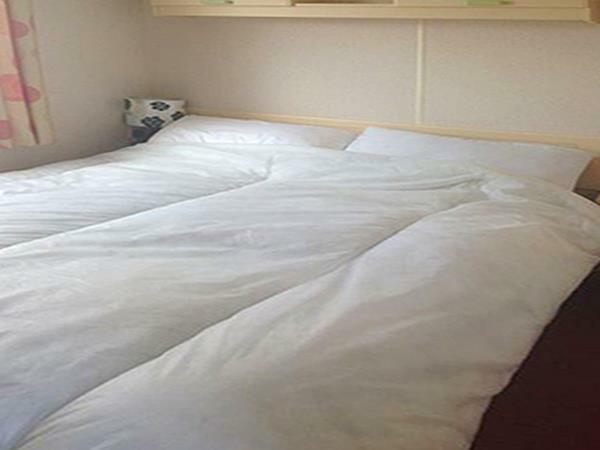 Duvet and pillows (you will need to bring bed linen). Twin room, 2 single beds, wardrobe and overhead cupboards. 2 single duvets and pillows (you will need to bring bed linen). Electric heater. Kitchen is fully equipped with a gas oven, fridge freezer (not the one in the picture) microwave, kettle and toaster along with everything else you would expect. There is constant boiler supplied hot water. 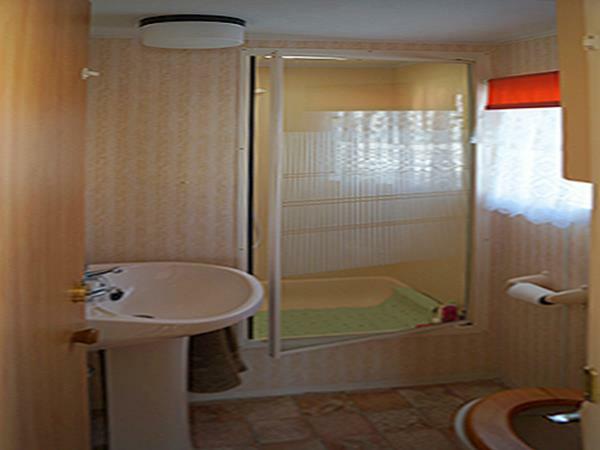 Shower room with sink and toilet. Bottom of shower can be turned into a shallow bath for children. Outside is your own parking space and a storage box with deckchairs, windbreaks and buckets and spades which you can use during your stay. 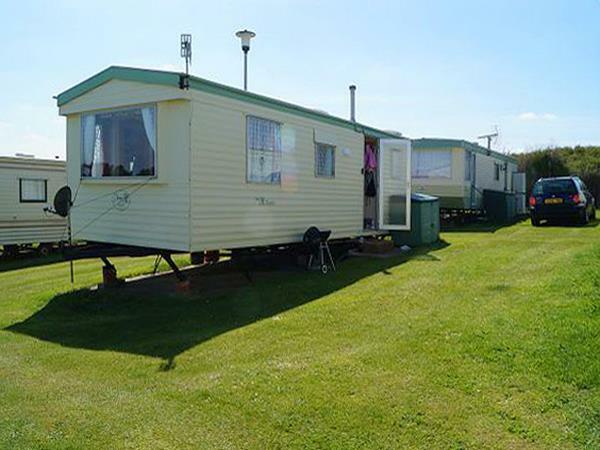 Located on a lovely quiet well maintained site with only a coin operated launderette the caravan is only a 3 minute walk from the beach and local village. 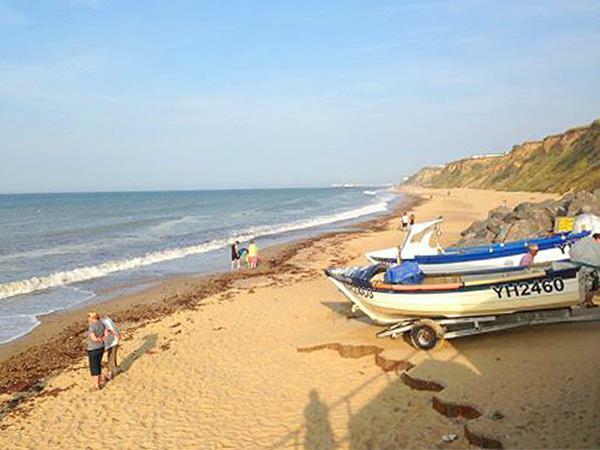 East Runton has an excellent bus service and hosts a Convenience Store, Newsagents, Tea Room, Butchers, 2 pubs, a club free membership available – they have bingo (and entertainment), chip shop and The Constantia - the highly recommended Greek restaurant. 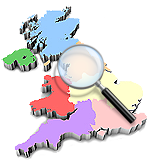 A £50 non refundable deposit will secure your booking and full payment to be made 1 month before start date. Sorry no dogs, also no smoking within the caravan and all breakages must be paid for. Check in time 2pm and check out 10am. Free gas and electric, cot bed and microwave sterilizer available on prior request (please bring cot bedding). 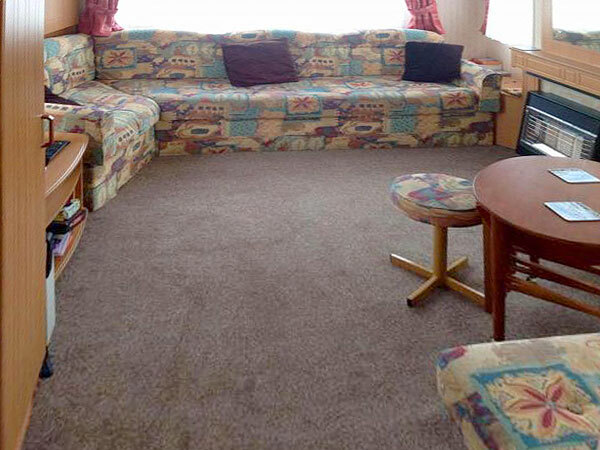 Internet available through Caravan Connect. Please see their website for more information. Any questions please just give me a call or email. £50 non refundable deposit (Deposit needs to be received within 5 days of booking). Balance due 4 weeks before holiday start date.